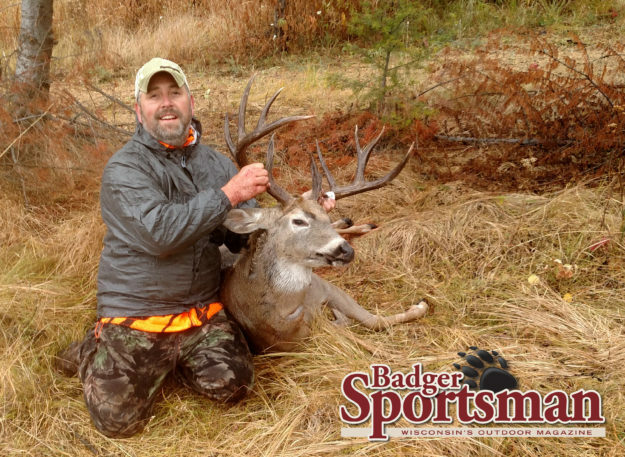 Joe Moodie had been chasing one buck all throughout archery and muzzleloader season, but had not managed to wrap his tag around it when the rifle season began. Unfortunately for this big buck, his days were number. With rifle in hand, Joe was finally able to catch up to this big buck that he shot with his rifle in Washington State. Great buck Joe and way to be persistent. 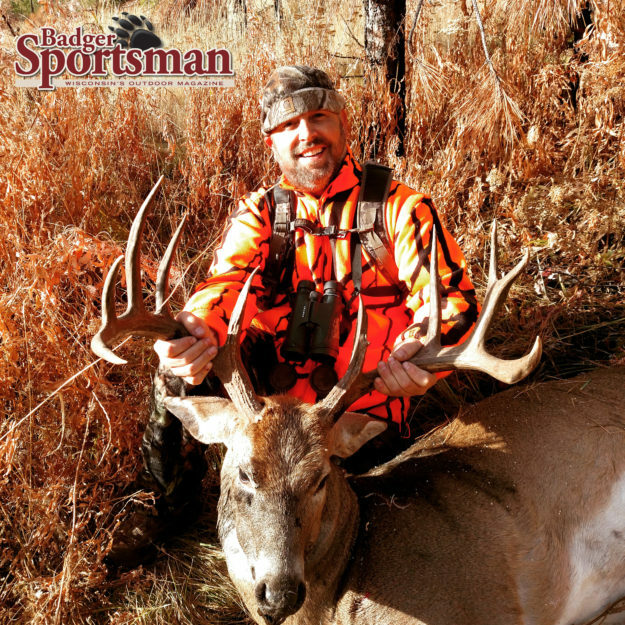 Be sure to check out more big buck stories here.